Budgets for mobile marketing will get bigger next year, according to a new study run by Strongmail and presented by eMarketer. 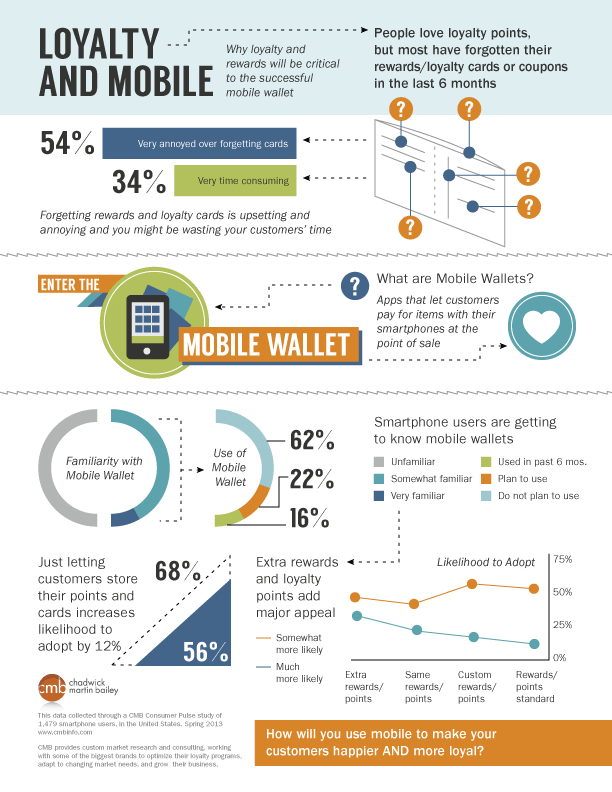 The study in question suggests that 70% of marketers will ramp up their mobile budgets in 2013. “A lot of brands have spent far too much money on mobile applications,” Scott Forshay, a mobile and emerging technology strategist for emarketing company Acquity Group, tells Mashable. 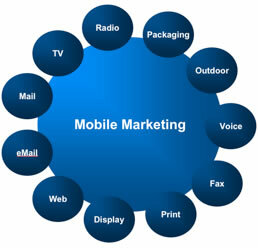 The time for greater emphasis and financial backing on mobile marketing has finally come. This year, mobile ad spending in the U.S. is expected to reach $2.6 billion. That includes spending on display, search and messaging-based formats. 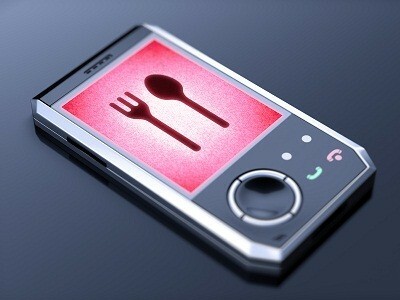 And another estimate shows mobile advertising on smartphones will be a $5.04 billion industry by 2015. When it comes to mobile marketing, SMS is a trusted old friend – it has been around longer than other mobile marketing techniques, has a broad reach and, for a well-executed campaign, the results can be impressive. So why do many marketers still overlook SMS? Part of the problem is image – SMS is often closely associated with feature phones and, therefore, bypassed when brands start thinking about smartphones. There are other issues such as difficulties getting short codes and the need to work with carriers, but with open rates of nearly 100 percent, some big marketers such as Dunkin’ Donuts and McDonald’s are beginning to take notice. “SMS is an overlooked channel,” said Julie Roth Novack, senior vice president of mobile solutions at Vibes. “It went out of favor a year or two ago with the growth in smartphones. “In people’s minds, SMS is connected with feature phones but the fact of the matter is SMS is the No. 1 app on smartphones,” she said. “There is this idea that because you are going after smartphone users, you don’t need SMS. SMS service providers agree that it has not reached its potential as a marketing technique, often because marketers get so excited about the richer experiences they can deliver via apps and the mobile Web. There are other challenges, too, such as that marketers need to have a better understanding of how SMS can fit into a broad mobile strategy. Additionally, a certain level of expertise is required to set up an SMS program to insure that the permissions are structured properly and to understand how to work with the wireless carriers. Perhaps of the biggest challenges are the short codes used in SMS campaigns. Typically, a mobile phone user is asked to text a keyword to a short code initiate a dialogue of some kind with a marketer. “One of the largest hurdles for brands wanting to leverage SMS marketing is understanding and dealing with the short code process,” said Jared Reitzin, CEO of mobileStorm, Los Angeles. “Since SMS relies on the use of shared or dedicated short codes, brands have to wade through the confusion, ambiguity and complication of short code setup, provisioning, regulation and best practices. In addition to these challenges, marketers often do not know how to market via SMS because of the limited character count and lack of rich media. However, increasingly marketers are understanding that SMS, with its immediacy, broad reach and high open rates, can be an important way to drive users to richer app and mobile Web experiences. “Through its inherent limitations with character-count and lack of rich media, SMS is better used as a contact point to drive engagement to other relevant channels, rather than being used exclusively to drive a specific action,” Mr. Reitzin said. “The primary benefits of SMS are the immediacy, the nearly ubiquitous reach, and the nearly 100 percent open rate. “Using these attributes to drive traffic to more engaging channels like the mobile Web or mobile apps is where it’s true power lies,” he said. “Until marketers understand this formula, its full potential will never be fully realized. 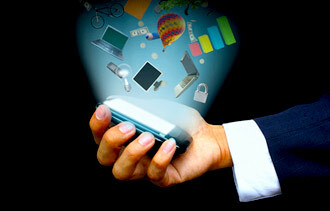 The examples of SMS’ success are numerous and growing. For example, Dunkin Donuts recently sent 7,500 mobile coupons via SMS that offered a latte for $.99, per Mr. Reiztin. The brand supported the SMS call-to-action through local radio mentions and WAP targeting on local-interest sites. The promotion increased in-store traffic 21 percent and a full 17 percent of participants forwarded or showed the message to a friend for the all-important viral effect. “The potential for SMS growth has still not reached its apex,” said Jeff Hasen, chief marketing officer of Hipcricket, Kirkland, WA. “Companies need to have an understanding of their customers’ desires and needs from a marketing perspective,” he said. “SMS isn’t for every brand and that baseline user knowledge is the first step to a successful mobile campaign.